I'm interested in shooting my film in Iran. Is it possible at all? Yes. Any filmmaker from any country can shoot his or her film in Iran. You just need to travel over here with the right type of Visa, and obtain the official "Shoot Permits". What is a "Shoot Permit"? It's an official document issued by the police, which allows you to shoot your film in any city or location across Iran. Everybody (including Iranian filmmakers) need to obtain it before starting their shoot. There are separate permits for ground and aerial filming, but it's easy to apply and obtain. Ofcourse there are specific locations (like military sites) that are not covered in the general permits; they need special permits and more work. How much does this "Shoot Permit" cost? The fee depends on the number and types of locations in your desired cities. Please tell us what you need and we send you the fees. How can I shoot / produce my film in Iran? 2. We'll do the paperwork and receive the grants from the authorities. Also, apply for the shoot permits. 3. You go to any Iranian embassy in the world and receive your Press Visa. Do I really have to travel with a "Press Visa"? 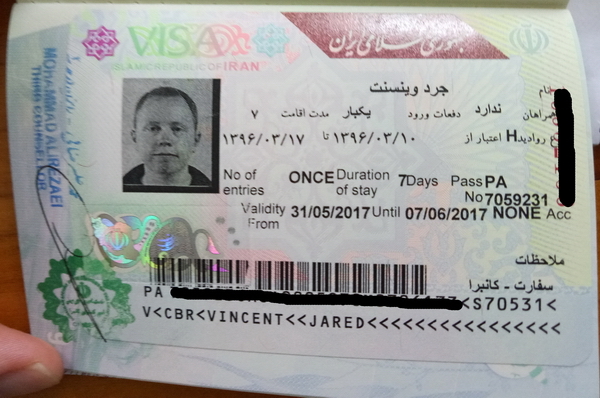 There are various types of Visa for traveling to Iran: Tourist Visa, Business Visa,... and Press Visa. 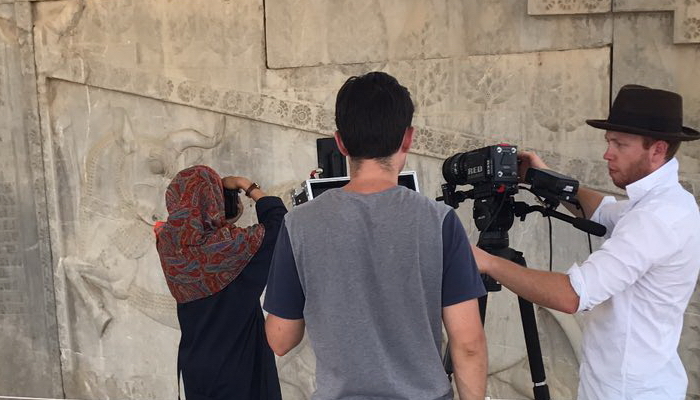 If you're traveling to Iran to shoot your film, then you should apply for a Press Visa. This Visa allows you to produce your film in any city and you will be supported by the government during your stay. You will receive your Press Card and your "Shoot Permits" as soon as you arrive. With a Tourist Visa, you are not allowed to use any type of professional film production equipment (not even a tripod). You can only use normal cameras and act as a tourist. Also, you might not to use a camera at all in specific locations like inside museums. How long does it take to receive a "Press Visa"? 2 to 4 weeks. So, the sooner you apply, the better. Should I take all my film production equipment to Iran? We have almost all standard and professional equipment here in our office; usually with renting prices less than your home country! You take yours with you, or you can rent them here and travel lighter! What does Iran have to offer? Iran is a vast country. From beautiful deserts to snowy mountains, from spectacular waterfalls to jungles, seas, islands, historic villages, ancient sites and modern cities, Iran has a lot to offer. We can help you find your desired location. Just tell us what you're looking for and we'll send you several options! I don't want to travel to Iran. What other options do I have? 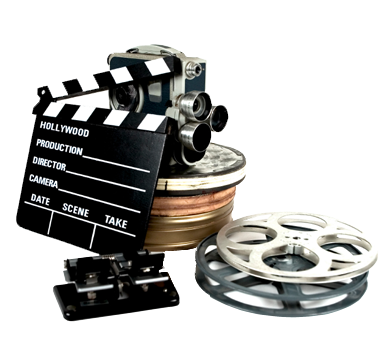 Just tell us what you need (footage, interviews, short films,...) along with the guidelines and storyboards. We will shoot them for you and send the files to you for post-production. Based on the volume, we can upload the original files for you to download or copy them on a USB or External Hard Disk and mail it to your address. We have done it successfully many times and we believe we are very good at it! You can review the list of our international collaborations here. Just contact us. We usually reply within a few hours, if not instantly!